Santa Anna turf is a hybrid couch showing a rich emerald green colour, with a fine, dense and soft leaf texture with high colour retention under low winter temperatures and partial shade. Deep rooted, dense network of fine stolons and rhizomes making a tough turf with a very smooth, soft but hard-wearing surface. 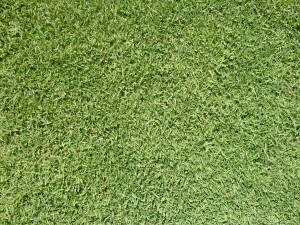 Santa Anna turf is used at Joondalup Golf Course on the fairways. Residential and commercial lawns for a soft formal appearance. Hard-wearing areas such as golf courses, tennis courts, bowling greens, where hard-wearing and close mowing is required. Parks and gardens, sports ovals, soil stabilisation areas, roadsides, urban infill areas.